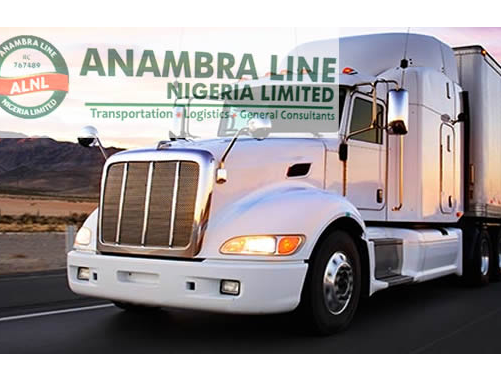 Anambra Line Limited is a subsidiary of the First Rotech Group of Companies that specialists in logistics management over the flow of goods and materials between points of origin to end-use destination. Our primary focus is to manage that part of the supply chain that plans, implements, and controls the efficient, effective forward and reverse flow and storage of goods, services, and related information between the point of origin and the point of consumption in order to meet customer requirements. We desire to create more value for our customers’ supply chains through our global network, on-site knowledge and expertise. We are passionate about delivering operational excellence. 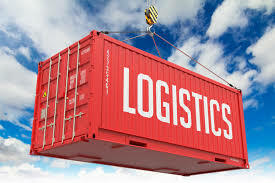 As a subsidiary of a multinational Group that has active presence in virtually all the critical sectors of the global economy, we have the expertise and professionalism to handle logistics issues in several industries like oil and gas, maritime, Aviation, mining, and other sectors with high demands on smooth movement of goods and services for customer satisfaction. Our logistics services cover-Transportation, Distribution, brokerage. We start our work by listening to our clients needs, analysing their demands in relation to their specific industry requirements and then develop appropriate logistics solutions that meet the demands of the client. We cater for both multi-nationals and medium sized companies operating locally or internationally. We have every business and every company covered. Anambra Line Limited has over time carved a niche for itself for quality service delivery, efficient operation, strict adherence to time schedule and effective management of human and material resources. Productivity is the bottom-line of logistics operation. Increased productivity means reduced costs in terms of time and money. Therefore, to build a productive team so as to offer uncompromising services to all our clients, we focus on key aspects to drive productivity. We pay emphasis on Communication among staff and customers and this allows our staff to share ideas that will lead to operational standards; standardization which requires us to have laid down operational standards which every staff must conform to; constant research, training and retraining of workers for up-to-date knowledge on trends and development in the industries we operate in. Our Vision is to build a network of satisfied clients, passionate workforce and establish leadership position in every industry we operate in. 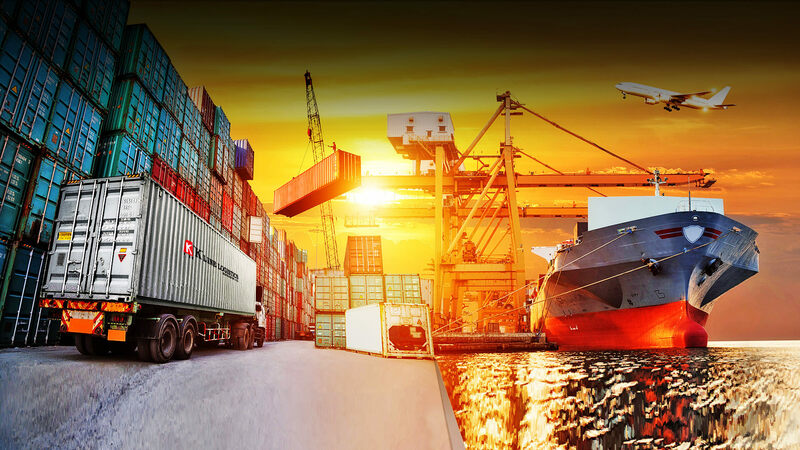 Our Mission is to help companies harness their supply chain operations to ensure smooth linkages between the company and the customer through timely delivery of goods and services. We take critical interest in the Supply chain management of mining operation to ensure efficient delivery of materials and equipment . We are positioned to partner with quality driven mining companies to offer them both outbound and inbound logistics solutions. We want to drive your competitiveness. We cater for the internal transport for mines, manage your stock piles and total bulk transport solutions. As the mining sector gets more competitive and challenging, the need for adequate logistics management becomes more compelling. At Anambra Line Ltd Logistics, we offer logistics services for mining companies with focus on the customer. We devise custom made solutions that will shore up our client’s volume of produce in the most cost efficient manner. Specifically, we work with mining companies towards lowering their inventory costs, reducing freight costs and lowering risks. We build for them, a smart supply chain function for a more profitable business operation. Utilizing virtual supply chain to increase visibility and spot lacks and redundancies. Oil and gas logistics requires experienced, dedicated logistics services to manage offshore and onshore tailor-made solutions to the oil and gas industry. Implementing lasting, positive and integrated change to business functions is crucial for oil and gas companies to meet strategic goals and gain a competitive advantage. 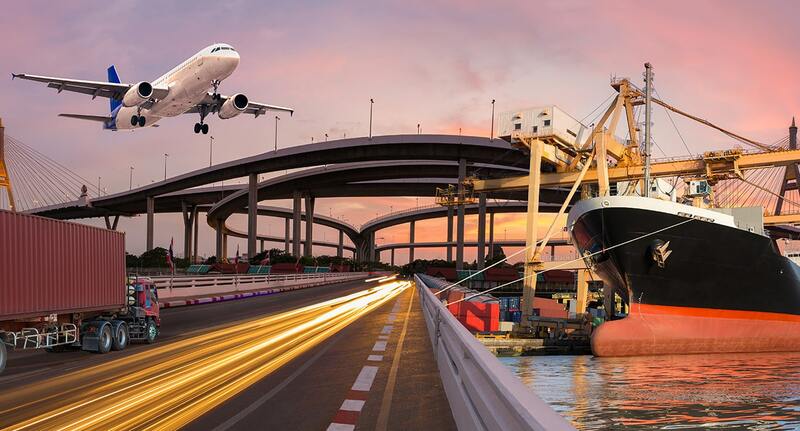 As financial competitiveness, global trade, market share sustainability and customer demands increased, designing the right logistics and procurement models to support their long-term production goals became a key priority. Considering these demands and the challenge of addressing them, Anambra Line Logistics is here to help oil operators to balance their risks and costs. We are credited as having excellent resources to meet the logistic requirements of both big and medium sized companies in the energy sector. Our trustworthiness gained through years of consistent quality service delivery and reliable relationships with clients has lessened the burden of the Oil and Gas companies and gives them peace of mind. Most oil and gas operators know the importance of outsourcing their logistics to a specialized Logistics company. But most companies do not know the benefits of using a Logistics company that has in-depth knowledge of the oil and gas industry. The First Rotech Group has subsidiaries fully involved in oil and gas exploration, production and transportation. With this vast experience in the energy sector, Anambra Line Logistics does not only have the requisite knowledge for logistics management, but also has access to the technology and talent required in the energy industry for the transportation and storage of products. We do not allow any room for mistakes in our operations. The need to be responsive and reliable in responding to fleet supply needs is crucial for every shipping company. Failed deliveries do not only mean additional costs, but it also amounts to loss of confidence by clients which will inadvertently lead to low turn-over. The shipping business has become increasingly dynamic and complex. The need for effectively manage the supply chain of your shipping operations is not just necessary but compulsory. Every operator needs a logistics management company that has the capacity and competence to take sound professional decisions. Anambra Line Ltd Logistics remains your partner of choice in all maritime logistics related issues. Anambra Line limited is a member of the rotech Group of companies . Anambra line is a transport company with buses that carry out special chauffeur travels to major cities in nigeria like Lagos,porthacourt,Enugu,awka,Ibadan ,Onitsha ,Kaduna, kano,Zaria, enin and in the Federal Capital Territory Abuja. Anambra Line have well trained and expirenced drivers to ensure your safety when you travel with us. We also have insurance policy for our passengers that travel with us. Travel with Anambra Line transport today and you will be glad you did.